I had a fun shoot this week with Mark Murphy for a new project entitled "ULTRA". 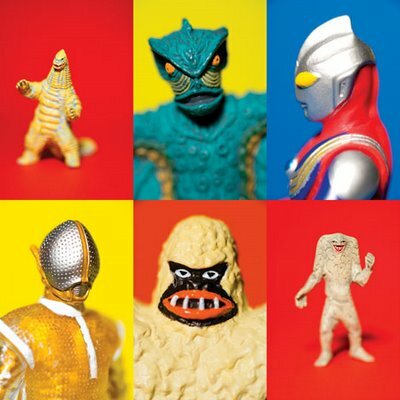 We shot a large collection of Japanese toys from the original "Johnny Sokko and His Flying Robot" and "Ultraman". I can't believe the creativity and imagination that went into these characters. It took me back to my childhood and we were laughing all day. I love my job. If you are going to Comic Con this year, stop by booth 4833 to take a peek. This photography will be featured along side of the amazing artwork of Joel Nakamura.